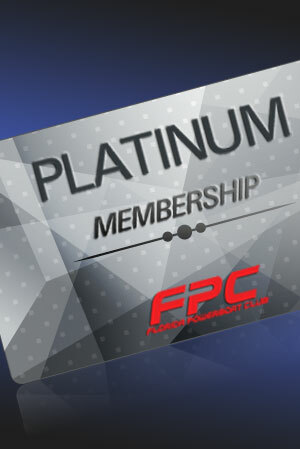 Catch the latest scoop on the hottest thing to hit Florida; the FPC Girls! 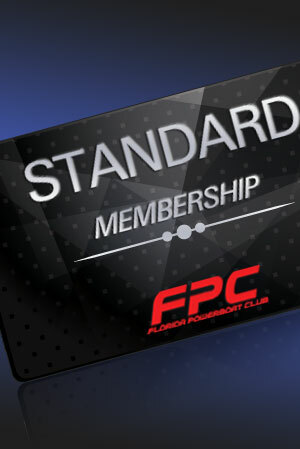 The famous FPC Girls will make appearances at all Florida Powerboat Club events where they can be seen at poker run stops, awards ceremonies, during photo shoots and at the exclusive FPC parties! 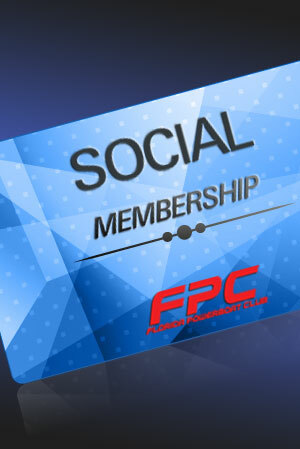 See pictures from our photo shoots along with videos of the beautiful FPC Girls from past events in the galleries below!